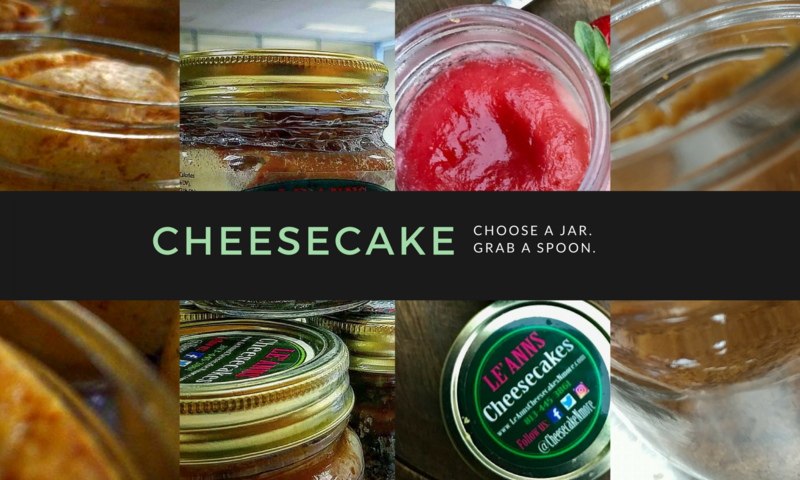 Hey Gainesville we're back with your favorite Florida's Cheesecake in a Jar!! Come by Lucky's for some samples!! Ward’s Supermarket, 515 NW 23rd Ave.
Hey Ward's we're back to demo cheesecake again!! Come by and get your samples!! !